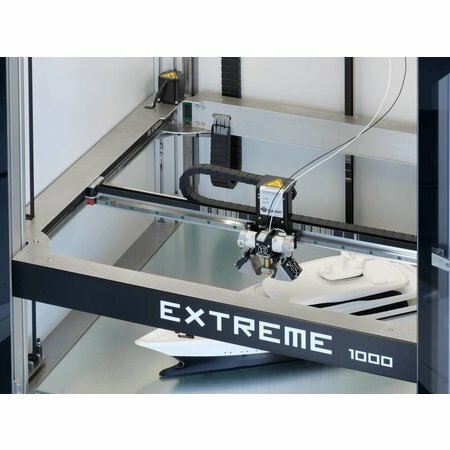 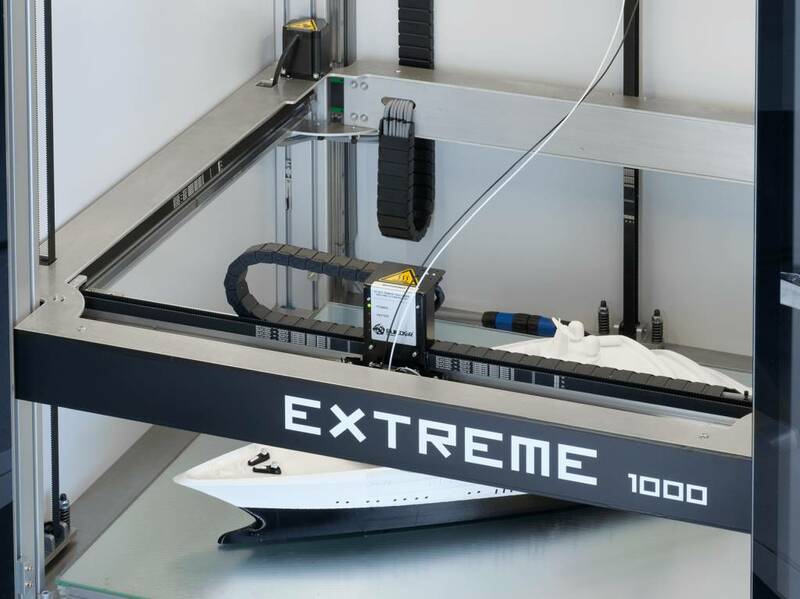 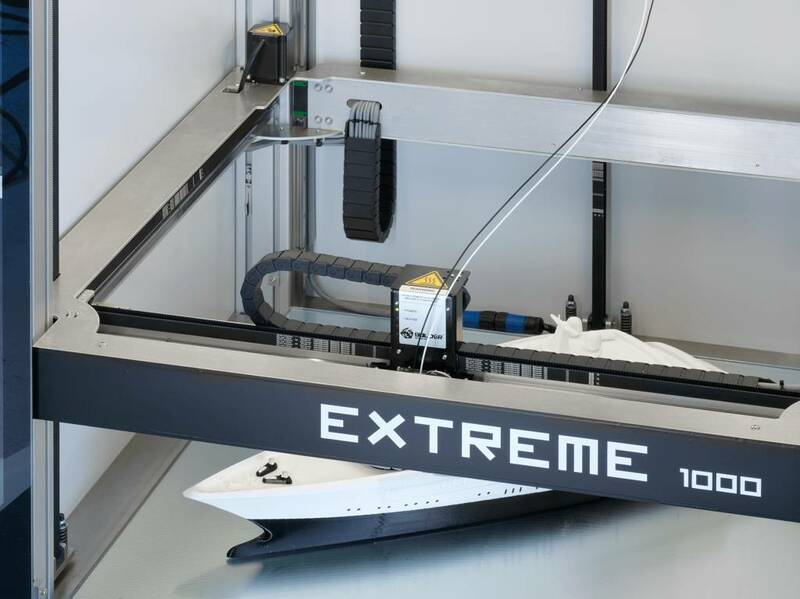 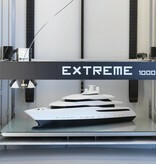 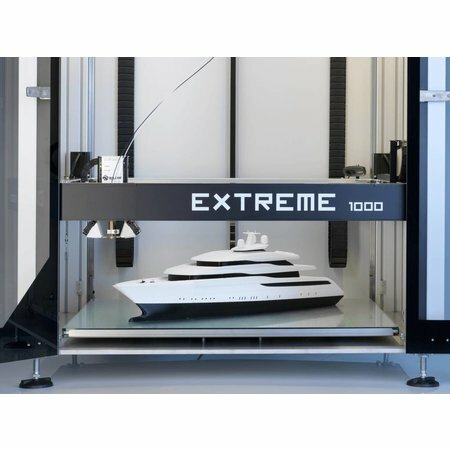 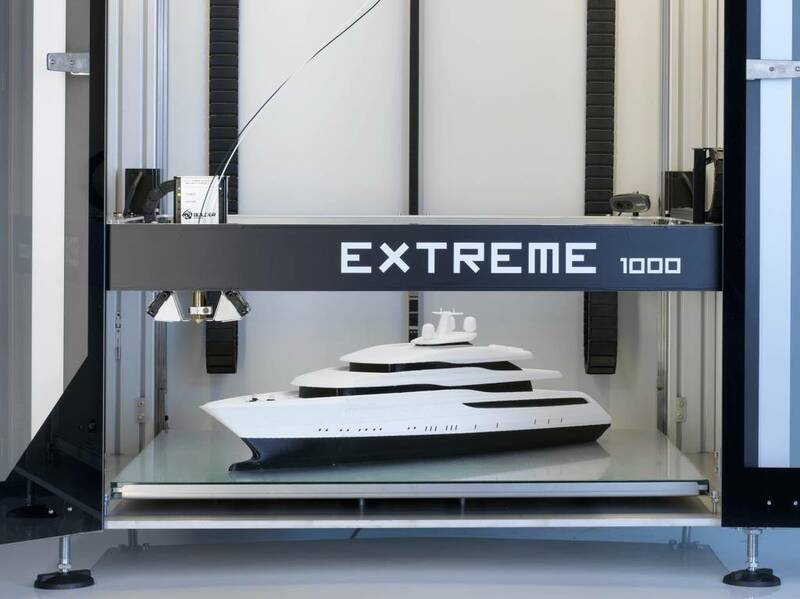 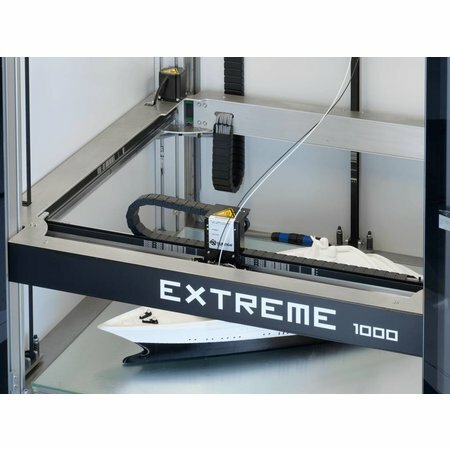 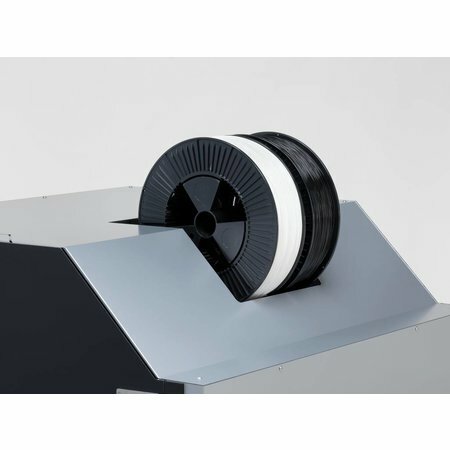 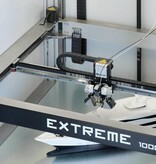 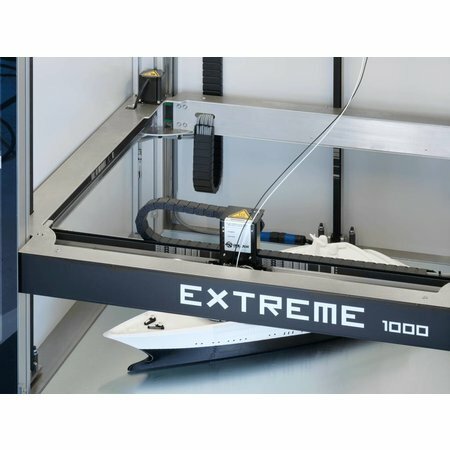 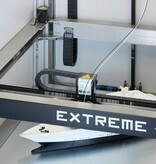 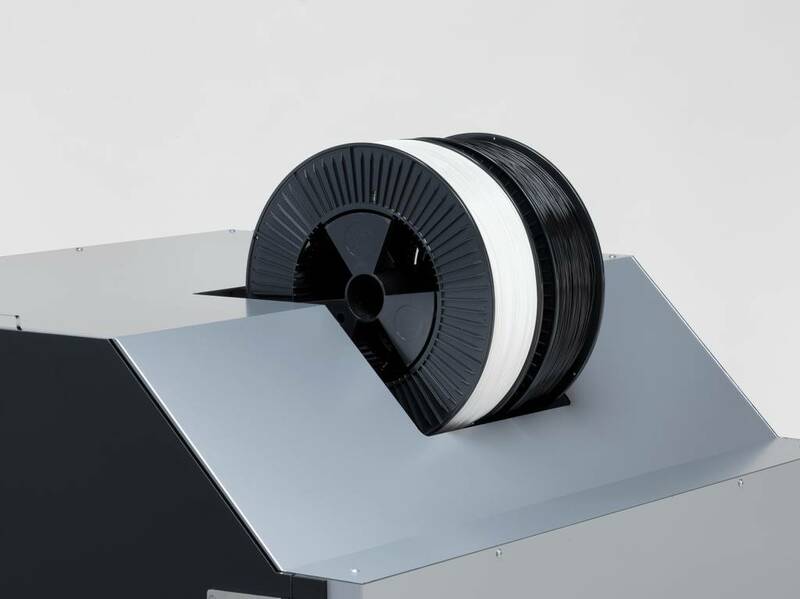 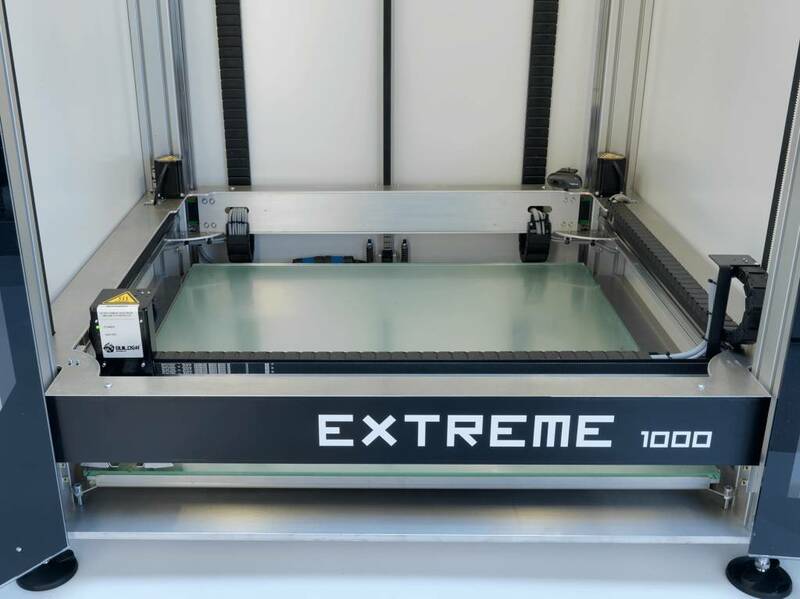 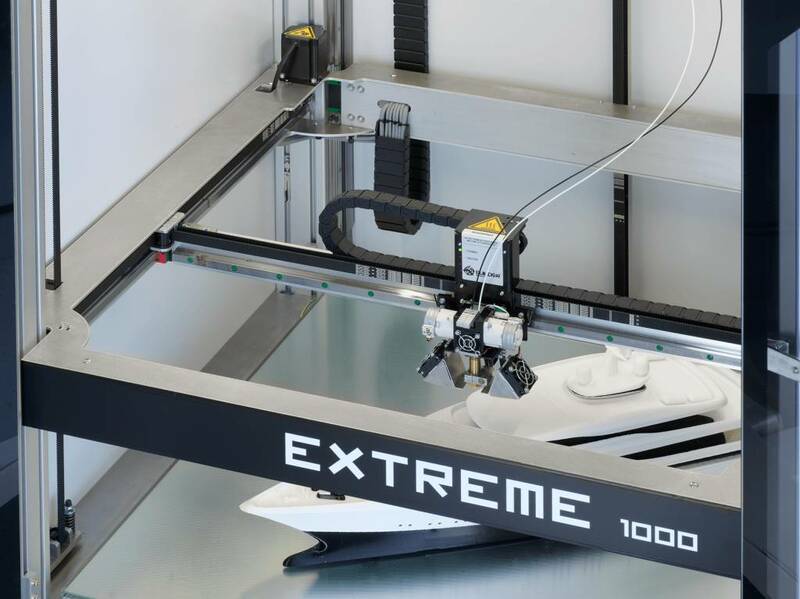 The Extreme 1000 is one of the biggest FDM 3D printers available. 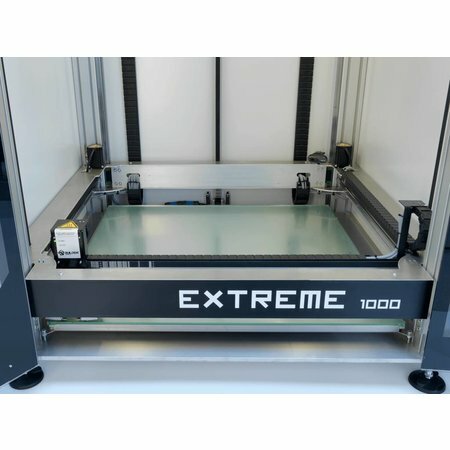 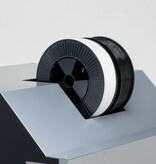 With a build volume of 700x700x820 mm, it allows you to print extremely large prototypes/objects. 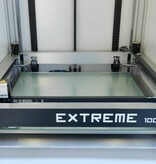 The Builder Extreme comes fully assembled with an integrated heated bed and Builders unique Dual-Feed extruder. 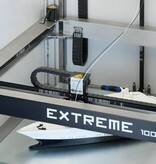 The extruder allows you to print 2 colors/materials through 1 nozzle.